Sidebooms being used to support the pipeline during welding. Image courtesy: Alliance Pipeline. History has a way of repeating itself, as the saying goes, and it certainly rings true for Alliance Pipeline. The idea behind Alliance’s original mainline was to help Western Canadian Sedimentary Basin producers move trapped natural gas to market. Fast-forward to today and a similar situation in the North Dakota Williston Basin. 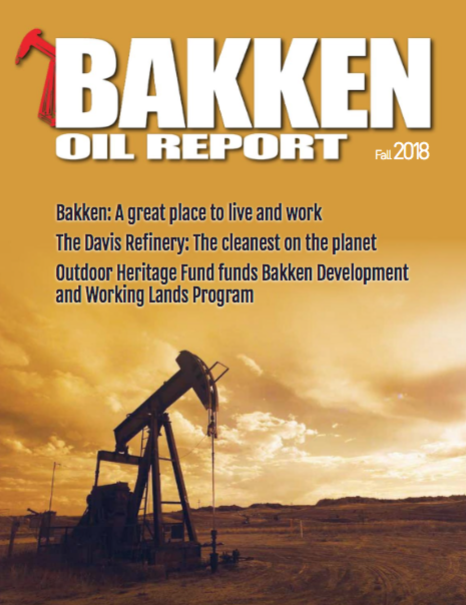 Oil is the region’s primary focus, but a lack of transportation infrastructure means many producers must flare the natural gas associated with oil production. With Alliance Pipeline’s mainline already running through North Dakota, and with the state recently reaching gas production of more than one billion cubic feet per day, the timing was right for Alliance to expand into the heart of the Williston Basin. With Alliance’s unique ability to transport natural gas and natural gas liquids (NGLs), its connection to Aux Sable’s NGL fractionation facility and the environmental benefit of transporting gas versus flaring or venting, Alliance saw the business value of building a new pipeline that would again help producers capitalize on their assets by exporting natural gas and natural gas liquids. 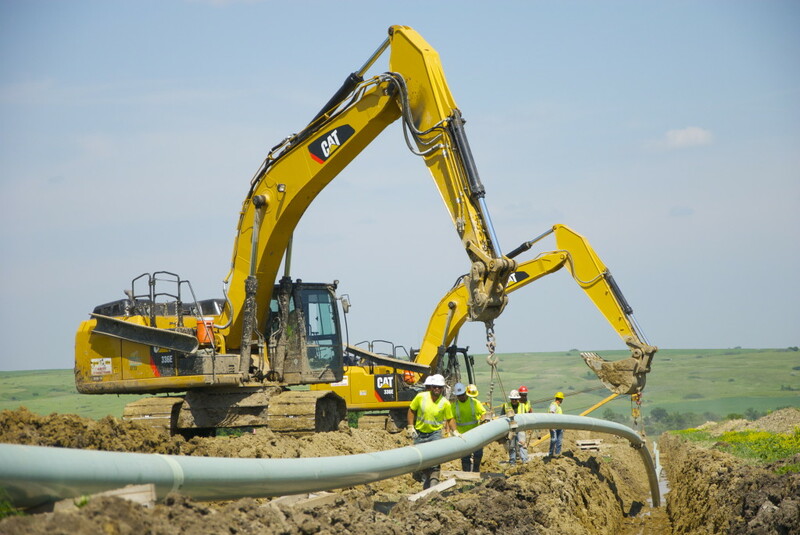 In keeping with the Federal Energy Regulatory Commission’s process, which requires stakeholder consultation and efforts to minimize environmental impact, Alliance finalized the pipeline route and construction schedule. Taking extra care to avoid residences and sensitive habitats, highways, roads and railways, the final route extends in North Dakota from existing gas-processing facilities near Tioga and interconnects with the Alliance mainline near Sherwood. The Tioga Lateral not only provides an important economic opportunity for Williston Basin producers, but is also a key part of Alliance’s new competitive service offering. While market dynamics have shifted dramatically since 2001, when Alliance’s initial 15-year transportation contracts were signed, the design and capabilities of the Alliance Pipeline system remain competitive and financially advantageous for producers today. Both the mainline and the Tioga Lateral provide a two-in-one solution; shipping natural gas with NGLs entrained in the gas stream. In liquids-rich geology like the Williston Basin’s, that makes the new Tioga Lateral particularly valuable. Welded pipeline being lowered into the trench using backhoes. Image courtesy: Alliance Pipeline. 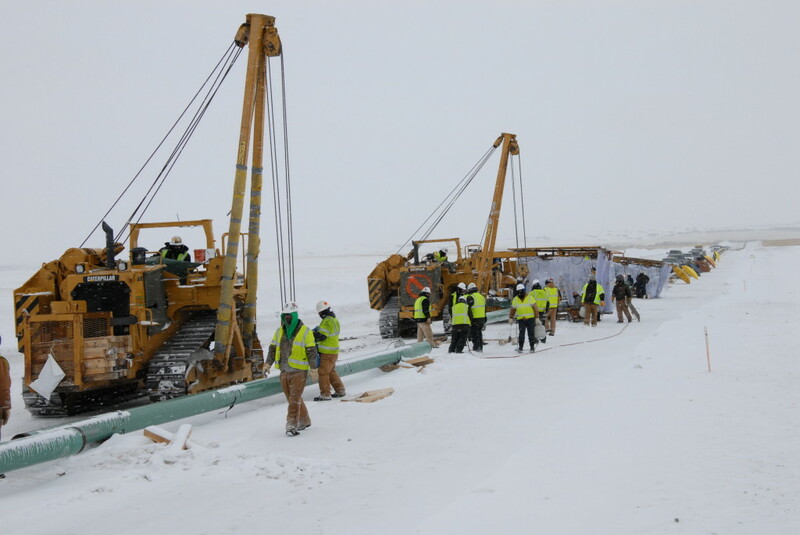 Construction on the lateral began in October 2012, which meant building and installing a majority of the pipeline during the winter. While not typical, the winter build provided additional environmental benefits, especially in wet areas, because the frozen ground created a stable surface for equipment. It also minimized impacts on native vegetation by leaving it intact instead of clearing it. However, a winter timeline was not without challenges; construction activities were modified to accommodate for the frozen ground, and teams worked through frigid temperatures to keep the schedule on-pace. Similar to the Alliance mainline, damage prevention and safety was incorporated into all aspects of the Tioga Lateral’s design and construction process. This meant using steel specifically sourced from a mill that could provide the required higher-quality and higher-strength steel, and coating the pipe with an epoxy to protect it from possible corrosion. Additionally, Alliance applied the same state-of-the-art technology used along the mainline that monitors and operates the pipeline 24/7 and can remotely control block valves to adjust the flow of natural gas along the pipeline route. After months of planning and hard work, it paid off; on September 1, 2013, the newly constructed Tioga Lateral added an additional 126 million cubic feet per day of takeaway capacity to the Alliance system and for Williston Basin producers. The system is currently contracted to ship 61.5 million cubic feet of gas per day, with additional capacity now being available for area producers. As the shale revolution continues, Alliance is fortunate to have receipt capabilities in several high-volume producing areas in close proximity to Alliance’s two pipeline rights-of-way, in both Canada and the United States. When you look at all factors: a two-in-one value proposition, new suite of customer services, and a connection to Aux-Sable’s world-scale fractionation and extraction plant (which saves producers upstream capital costs and provides access to premium downstream natural gas and natural gas liquid markets), it’s clear that Alliance Pipeline is the right company, in the right places, at the right time.